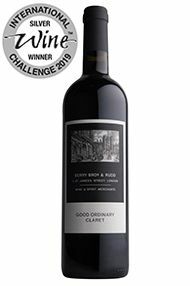 Our best-selling wine for many decades, GOC, as it is known, brilliantly highlights the sheer drinkability of modern red Bordeaux. 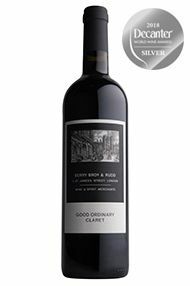 Bright, medium ruby in colour, with a siren-like nose of black cherries, bramble fruit and wood smoke, it is instantly appealing. 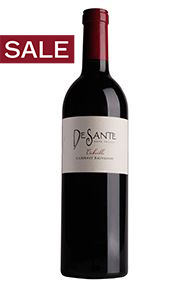 The palate follows through with delicious black fruit and a long, velvety finish. 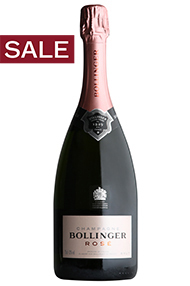 The elegance and finesse of the vintage plays to the strengths of Ch. 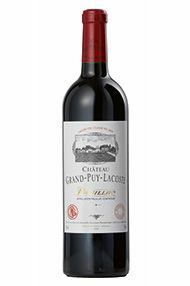 Grand-Puy-Lacoste and this one of the stand out wines of the vintage. 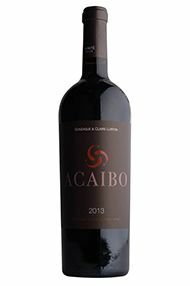 Very pure and focused blackcurrant cassis fruit appears on the nose, with lighter redcurrant and cherry notes mixed with cigar box and lead pencil. 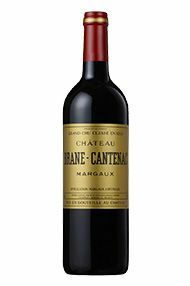 A linear quality is found on the palate with some serious tannins and weight for the year. 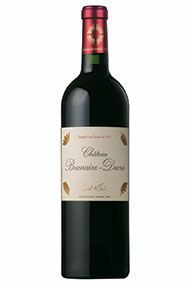 There is a creamy sweetness too, but all the while the elegance and poise of Grand-Puy-Lacoste stands out. 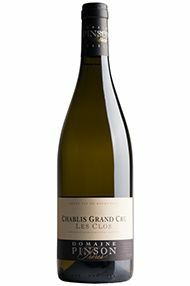 As befits the well-exposed Grand Cru site, the fruit profile here is towards the stone fruit end of the spectrum. 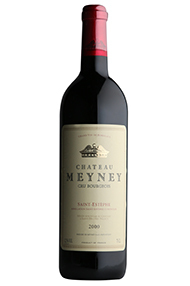 Spicy, rich, and with a hint of oak, there is outstanding concentration, a chalky minerality and a satisfying, long finish of pain d’épices. Drink 2021-2030. 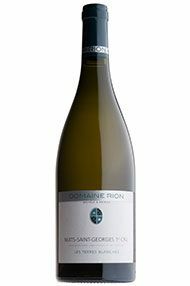 The legendary Louis Pinson himself retired in 1983, having made some fabulous oldstyle Chablis. His great-grand-daughter, Charlène, along with her father Laurent and her uncle Christophe are now in charge. There is a Rue Pinson in Chablis, dating back to an earlier generation when three Pinson brothers lived in identical houses on the street. 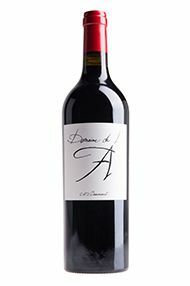 Everything is hand-harvested, with sorting of the grapes both in the vineyard and at the winery. 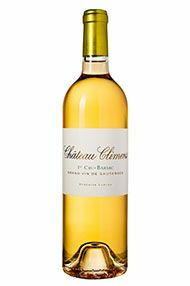 The wines are wild-fermented, mostly in stainless steel tanks, before barrel ageing, with the proportion of oak depending on the cuvée. 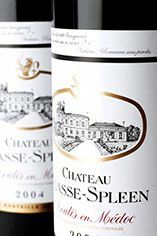 Despite describing 2016 as a testing year, Laurent Pinson and his daughter Charlène are upbeat, declaring themselves very happy with the quality of the grapes and resultant wines. 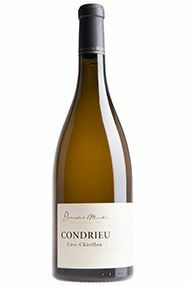 Volumes are down in many cases, and the limited-production Cuvée Mademoiselle has not been made this year. Year on year this never fails to impress. 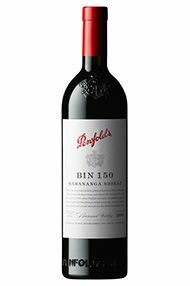 The complexity, solidity and balance here shines brightly, even when lined up alongside other stellar Penfolds offerings. 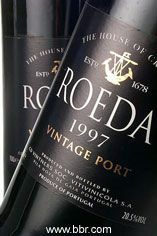 The nose is deep, full of liquorice intensity and well-packed dark fruits infused with fine-grained tree bark. 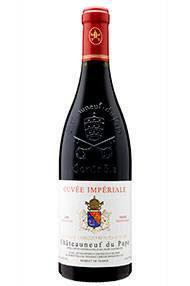 The palate is closed-in, but the quality of rich blackcurrant and dark plum fruit is unmissable. 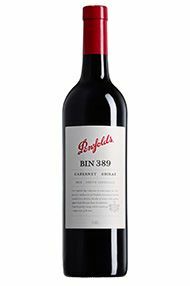 Broad and almost chocolate-like in texture, this has fine-grained velvet tannins and a great line of persistent freshness that conjures notes of dark cherry. 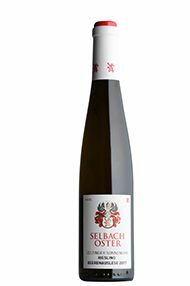 The long finish is all about the quality of ripe fruit. It’s seductive now, with everything already in the right place, but this beauty will only improve. Drink 2021-2028. 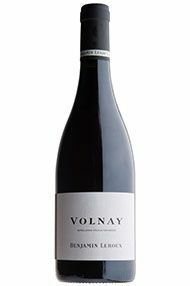 A 60:40 blend of young-vine Santenots Premier Cru and village Volnay, the nose is packed with red cherry fruit and lifted floral notes. 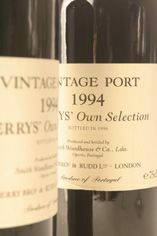 The palate is full of supple, juicy fruit, all kept in check by layers of chalky tannins which coat the tongue. 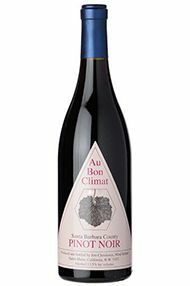 Lovely, with surprising persistence for a village wine. Drink 2020-2025. 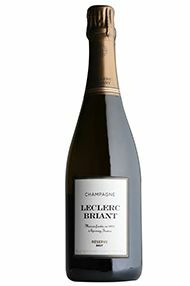 Leclerc Briant’s flagship wine is a true showcase of the House’s style. 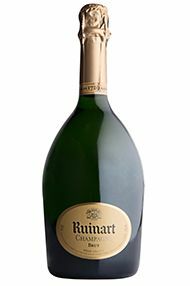 The blend (40% Pinot Noir, 40% Pinot Meunier and 20% Chardonnay) is sourced from organic and biodynamic vineyards across the Vallée de la Marne, Montagne de Reims and Côte des Blancs. A portion of the blend (20%) is fermented in used oak barrels, and the wine is aged on lees for at least two years, giving it a creamy complexity. 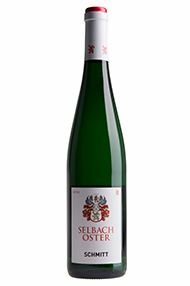 The nose offers notes of candied citrus, green apple, apricot and almond, while the palate is electric in its freshness and salinity, driving on to a chalky, mineral finish.